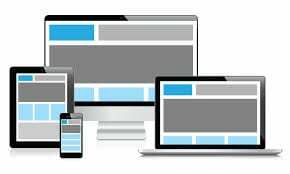 What exactly is Responsive Web Design? 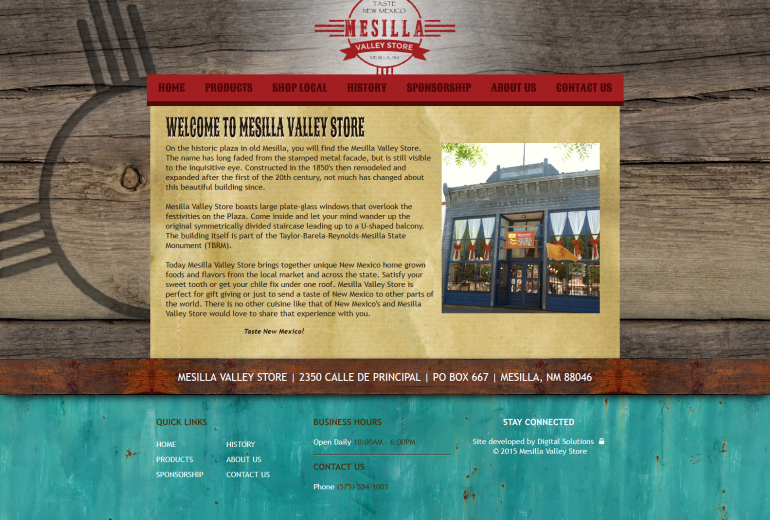 And why is it important? 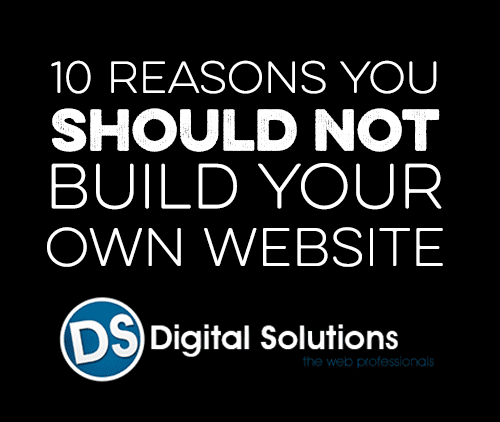 10 Reasons you SHOULD NOT build your own website.